Welcome to B Cubed 2018/19! 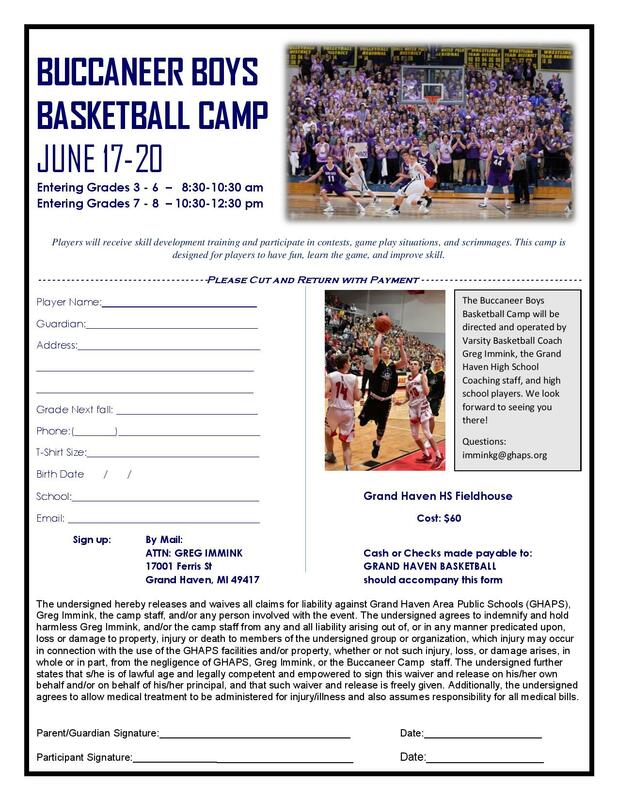 We provide structure and a communication portal to increase access to competitive basketball for boys and girls from Grand Haven, Michigan and the surrounding area. If you are interested in knowing why we believe having younger players play competitive basketball is so important, please click here. Every fall, we kick of our year with the Basketball Madness Night at Grand Haven High School. This is a great opportunity to get your B Cubed questions answered and fire up the kids for the new basketball season. Come see what we have to offer!